Jason is a champion trainer! 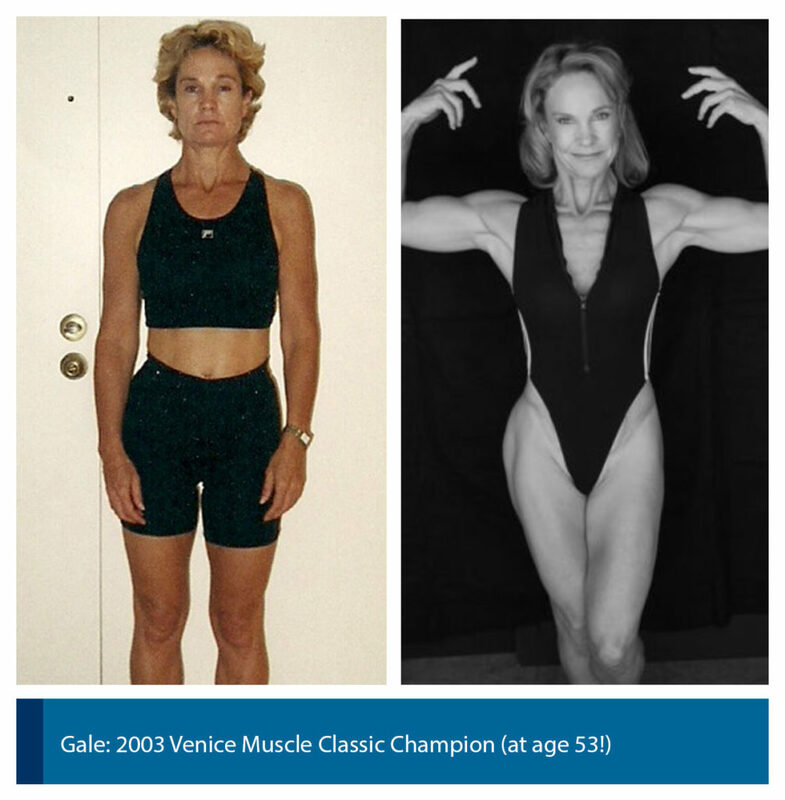 It is ALL thanks to Jason Kozma, Mr America, that I was able to take on the challenge of even entering the 2008 Venice Beach Figure Contest. He was capable of helping me develop the necessary mental strength and physical strength needed to enter and win a contest like this. I could never have guessed I would ever have done something like this but with Jason as a coach and manager, I was pushed to my right superior strength and won!! I am very pleased with Jason as a trainer, and after all the trainers I gone thru the years Jason is definitely the BEST trainer ever. I hope he will train me to my grave. Hanna: 2008 Muscle Beach Championships 1st place short: her first show!